A Cockapoo is a good choice for people that sufferers from allergies. Vist our Up-Coming Litters page to see if we have any litters coming soon and you also might want to check out our Available Puppies page to see if we have any adorable puppies. You will love one of our adorable Cockapoo Puppies so you can reserve one of our precious puppies today. 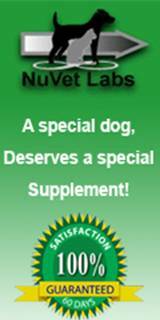 Our goal is to raise healthy, happy, loving, smart and well socialized cockapoos for families looking for a wonderful family pet. Our puppies are raised in our home under foot where they get the best possible care and we work closely with our vet to insure that all puppies are in excellent health to the best of our knowledge. 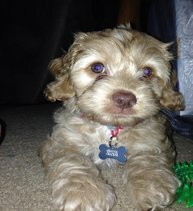 If you would like to see some Cockapoo Pictures please visit our Photo Gallery page to see some of our previous puppies. We have cockapoos in a variety of colors such as: black, chocolate, black and white, red, brown, apricot, buff, sable, phantom and white cockapoos. We are a reputable breeder of Miniature Cockapoos in Fitzgerald, Georgia (Map). We are dedicated Cockapoo Breeders in Georgia. Please visit our About Us page to learn more about us. 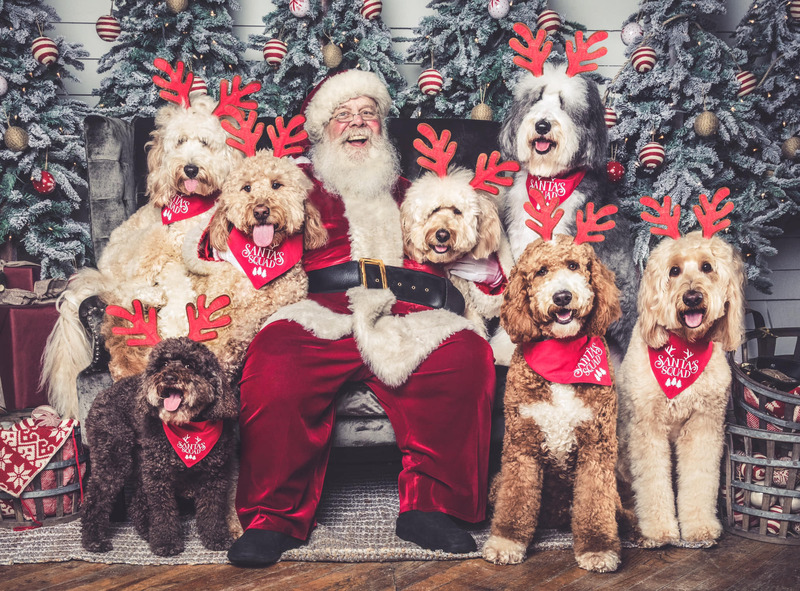 If you are considering buying a puppy from us please visit our Testimonies and Comments page and Our Vet Report's page from families that have already purchase a puppy and see what they have to say about us and our cockapoo puppies and the care we give them. We have a reputation for raising healthy, happy, loving, smart and well socialized puppies.We have sold our adorable cockapoo puppies to happy families that live in Georgia, Florida, Virginia, Texas, Alabama, Mississippi, Connecticut, California, Arizona, Arkansas, Colorado, South Carolina, North Carolina, Kentucky, Louisiana, Michigan and Tennessee. 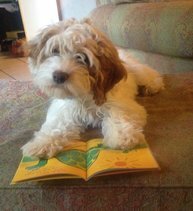 References are always available from our Happy Cockapoo Families and our veterinarian. Just Ask! You will be very happy with one of our sweet and cuddly little poos, they will still your heart. 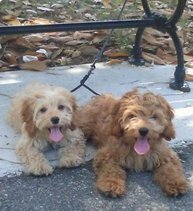 Purchase a Cockapoo today or from one of our up coming litters to be your companion for life. Your puppy is raised in a clean, comfortable, loving and nurturing home where they get plenty of love and attention. They are spoiled from the time they are born until they go home with you. We are proud of each and every one of our puppies. We have any Cockapoo color you might be looking for chocolate, buff, black, sable, phantom, black and white, apricot, red, brown and white cockapoos. Visit our Cockapoo Colors page to give you an ideal of what some cockapoo puppies will look like. Looking for a Yorkiepoo? 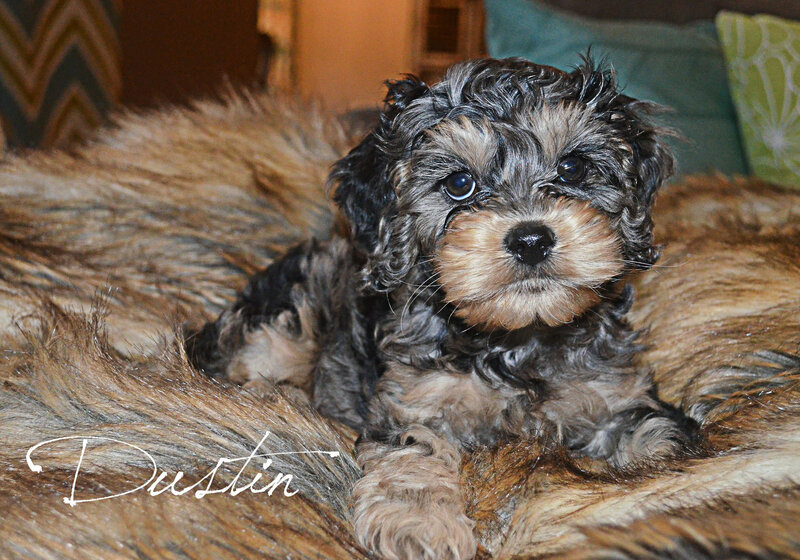 Please visit our yorkiepoo web site at www.amandaspoos.com page to see our Yorkiepoo Puppies and more information about the yorkiepoo. We do accommodate our customers by meeting you at No Charge within 100 miles the weekend the puppies are ready to go. For more information on our deliveries please visit our Delivery Options page. Feature Dog For The Month ! however, I do not assume any liability for the content of these other resources below. Amanda at Amanda's Poos is our daughter.